View More In Steering Wheels. 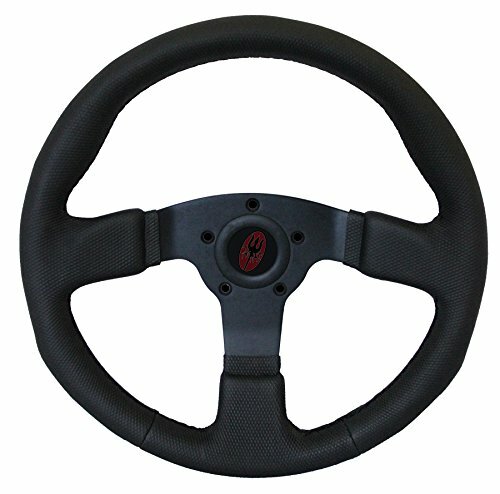 Complete heated steering wheel kit with on/off round rocker switch. Fits Arctic Cat Prowler (2016 and older non-tilt only) and Wildcat (2016 and older), Bad Boy Buggies (2016 and older), Bobcat 3000 series (2016 and older), E-Z-GO Golf Carts (2016 and older), Gravely Atlas JSV (2016 and older), and Polaris Ace (2016 and older), Brutus (2016 and older), Ranger (2016 and older), and RZR (2016 and older). If you have any questions about this product by Heat Demon, contact us by completing and submitting the form below. If you are looking for a specif part number, please include it with your message.